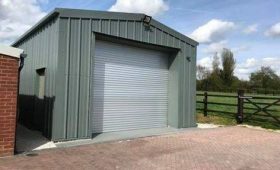 Miracle Span offers different types of storage buildings suitable for use for industrial warehousing, commercial storage, domestic storage and farm storage sheds. 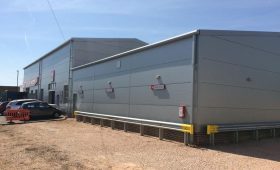 Our consultants are on hand to provide expert advice on the most suitable building to match your requirements and our professional assembly team will take care of your building construction. 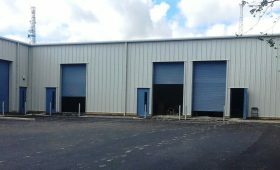 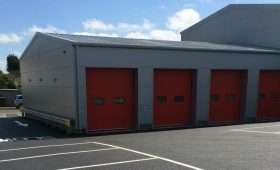 Our steel framed buildings can incorporate composite wall and roof panels, with fire resistance as required, which are perfect for energy efficient storage units. 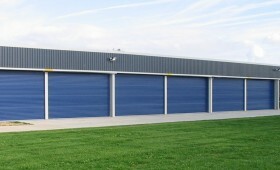 Single skin panels are also available for more price sensitive projects. 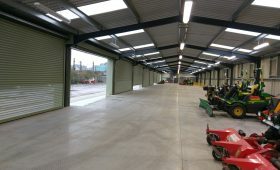 We also supply buildings to farmers, market gardeners, landscaping companies and garden centres for storage of tractors and equipment. 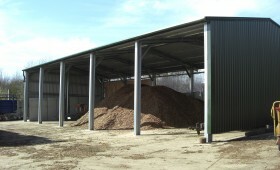 Our consultants are on hand to help you design the steel building to your exact specification and provide you with a sketch so you can see just how the building will look. 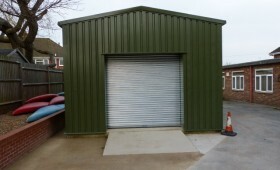 Engineer’s drawings for your planning application and building regulations approval will be with you in days a full calculations can be supplied if required.